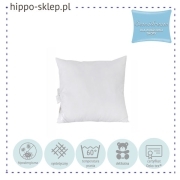 Small square 40x40 cm (16×16″) pillows designed for children, teens and adults. 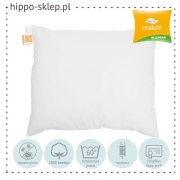 Small pillows 40x40 can be used as a basic sleeping pillow, as additional pillows or as decorative pillows for children and teenagers. 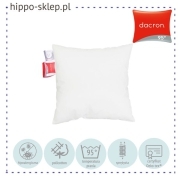 Depending on the purpose, 40/40 cushion can be flat, medium or high thicknesses. 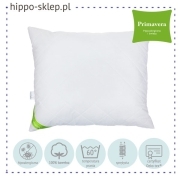 Square 40x40 pillows for sleeping, made of soft or hard materials from natural down and feathers, as well as anti-allergy, silicone fiber inserts. Small decorative pillows for children are usually with fairy-tale, animation or movies characters, depending on the needs, can serve as a small pillow for sleeping in a kindergarten or a decorative cushion – a cuddly.